Earlier this month, President Trump announced a $1.5 trillion infrastructure plan to upgrade roads, airports and other public works as well as shorten the permitting process time, invest in rural projects and improve worker training. 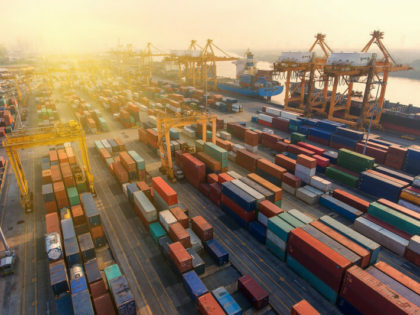 Manufacturers were anticipating a “Buy America” mandate that would boost the U.S. manufacturing industry, but that guideline was left off the plan, leaving manufacturers uncertain about the future of this important sector of the economy. Based on Trump’s “Buy American, Hire American” message during his inauguration speech, U.S. manufacturers—especially makers of industrial machinery, steel and aluminum—expected his infrastructure plan to include provisions for domestic manufacturers and workers to get the first shot at government contracts. However, such a mandate could be unfeasible and potentially in violation of international trade law. It could also face resistance from companies whose bottom line would be affected negatively by Buy America stipulations. Fortunately, Trump’s infrastructure plan is just a proposal, and there is still time to include Buy America in the final plan. Economic activity in the manufacturing industry has been growing for months, with higher new orders, production and employment. Real output, the value of goods produced, has been hovering near an all-time. A weaker dollar is making it easier for U.S. companies to sell products abroad, and a stronger global economy is helping factories grow. U.S. FACTORIES ARE ADDING JOBS AT THE FASTEST PACE SINCE 2014. Meanwhile, the U.S. economy is doing much better, with unemployment at 4.1 percent, its lowest since 2000, and new jobs added every month. A strong economy increases demand for U.S.-manufactured goods such as cars and appliances. Technology, too, is contributing to the comeback. Instead of fighting automation, more manufacturers are embracing it and using it to boost efficiency and production. The industry still has a long way to go to fill the manufacturing skills gap that has the power to stall its progress. 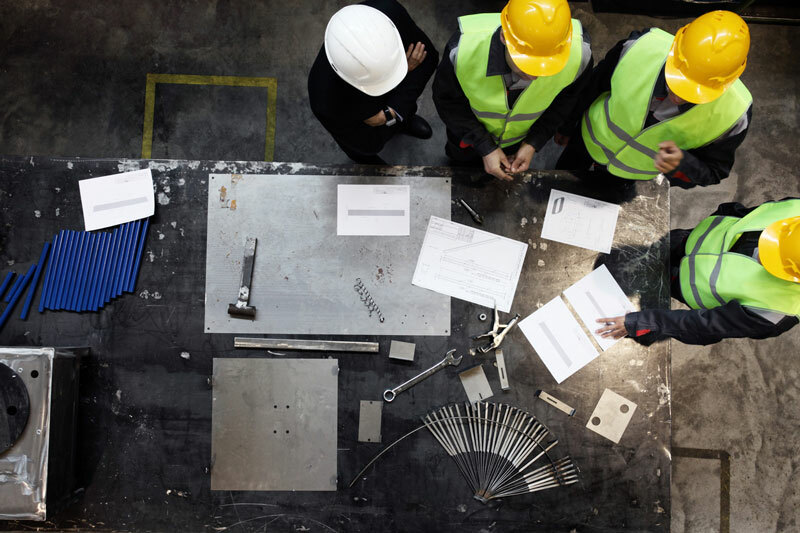 Over the next decade, nearly 3.5 million manufacturing jobs will need to be filled, and the skills gap—the difference between the talent manufacturers need and the skilled workers they can actually find—is expected to leave 2 million of those jobs unfilled. 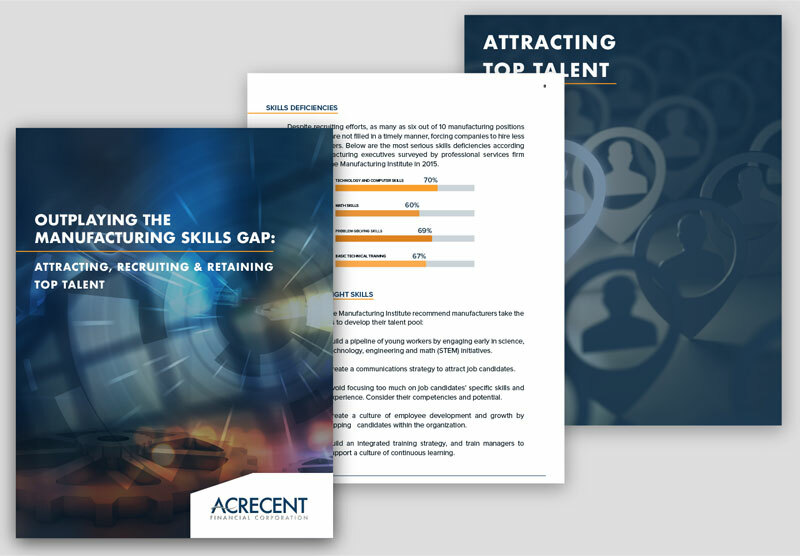 LEARN HOW TO ATTRACT, RECRUIT AND RETAIN TOP MANUFACTURING TALENT WITH THIS FREE GUIDE! A huge challenge in the manufacturing sector is how to stop U.S. companies from moving their operations and jobs overseas. The Tax Cuts and Jobs Act signed by Trump in December, which lowers corporate tax rates from 35 percent to 21 percent, should help, and already companies have announced domestic expansions and salary hikes. On the other hand, the White House’s budget proposal threatens to cut key programs that are vital for the industry. Additional measures are needed to strengthen U.S. manufacturing. Some in the industry are pushing for new strategies to help companies evolve into the 21st century, including research and production partnerships, assistance with scaling up to mass production, educational and training programs, and new market and product development. 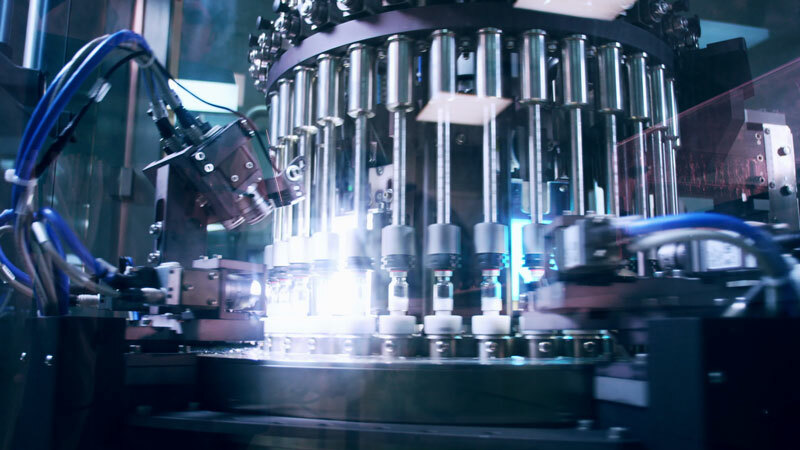 The U.S. Manufacturing Extension Partnership (MEP) develops partnerships between the federal government, public and nonprofit institutions, universities, research labs and private entities in order to build a critical mass of technical experts that can help U.S. manufacturers in product development, supply chain integration and innovation. The MEP is small. The $130 million-funded program has locations in all 50 states and Puerto Rico and runs with about 1,300 employees. In contrast similar German and Japanese programs run with 22,000 and 6,000 employees, respectively. Industry experts and insiders support expanding the MEP program to meet the demands of modern manufacturing. Even though it is small, the MEP is proving to be effective. According to a study by the National Institute of Standards and Technology, every dollar invested generates $32 in economic growth, which translates into $3.6 billion in new sales for small- and medium-sized enterprises (SMEs). A 2017 W.E. Upjohn Institute analysis on the economic impact of MEP found that, assuming competition or displacement between companies, the program yearly adds about 142,400 jobs and increases the gross domestic product by $15.4 billion, output by $29.9 billion, personal income by $8.4 billion, and personal income tax revenue by $1.1 billion, well above the tax dollars needed to fund the program. In 2012 the Obama administration launched an experimental form of manufacturing extension that called for the creation of a network of advanced manufacturing institutes under the collective name of the National Network for Manufacturing Innovation (NNMI) or Manufacturing USA. The program established industry-university cooperative research centers and engineering research centers, or institutes, on university campuses. These institutes are designed to bring together researchers from universities and federal laboratories with scientists and engineers from firms to work on the challenges of different advanced manufacturing technologies such as robotics and 3D printing. Improve the country’s manufacturing competitiveness and increase production of goods manufactured predominantly within the U.S. Stimulate U.S. leadership in advanced manufacturing research, innovation and technology. Facilitate transition of innovative technologies into scalable, cost-effective and high-performing manufacturing capabilities. Facilitate access by manufacturing enterprises to capital-intensive infrastructure. Accelerate development of an advanced manufacturing workforce. Facilitate peer exchange of and documentation of best practices in addressing advanced manufacturing challenges. Leverage non-federal sources of support to promote a stable and sustainable business model without the need for long-term federal funding. There are 14 institutes in the U.S. Each one focuses on a particular advanced manufacturing technology, such as lightweight metals, novel fibers and textiles or biopharmaceuticals. The institutes are funded by federal, state, local and industry dollars. The Obama administration’s budget request for 2017 asked for $2 billion over 10 years to expand the network to 45 advanced manufacturing institutes. Whether or not Trump’s infrastructure plan will include a Buy America mandate remains uncertain. 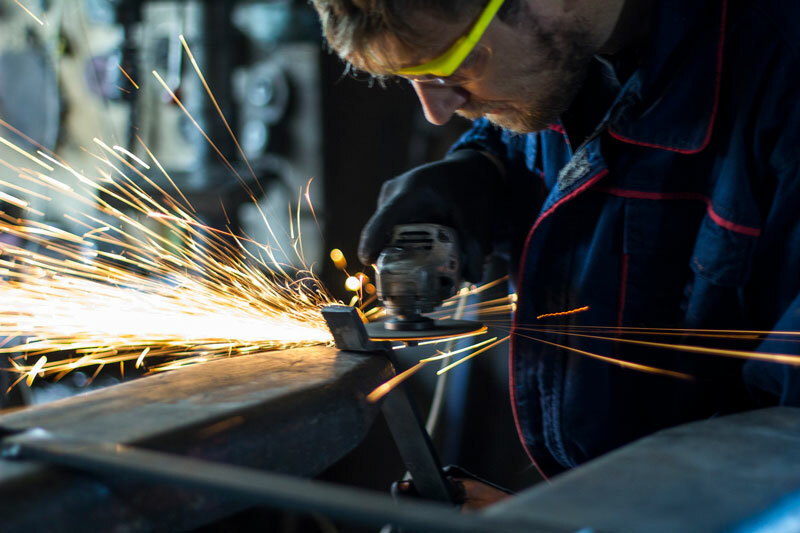 What is certain is that efforts to rebuild U.S. manufacturing in the 21st century cannot be the same efforts employed in the 20th century, as the industry has been irrevocably transformed by technology and economic globalization. TAX BREAKS AND OTHER INCENTIVES NO LONGER SUFFICE. A concerted effort at the federal, state and local levels that includes increased research and development expenditures, new financing mechanisms for SMEs, expanding into foreign markets and a shift away a winner-takes-all model, among other measures, is a must. Sources: Bloomberg, Industry Week, CNN, FOX News, Alliance for American Manufacturing, Manufacturing ISM Report on Business, The Century Foundation, National Institute of Standards and Technology, W.E. Upjohn Institute for Employment Research, Manufacturing USA, U.S. News & World Report.